The key to running a successful business is to be technologically smart and advanced. Accepting payment via multiple ways is the new trend in market. RepairDesk iPad App enables you to accept payment via cash, credit/debit card or any other type of payment. 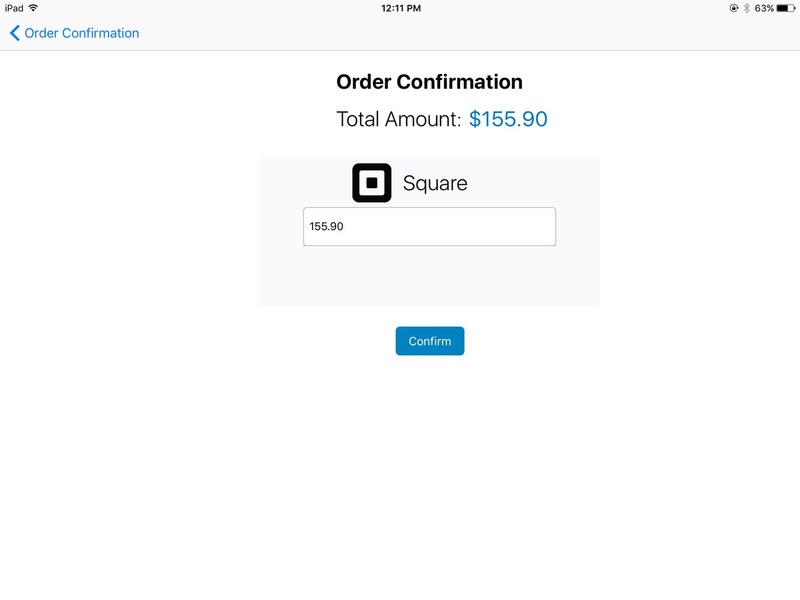 Our app uses Square Payment API to turn your iPad into portable payment processor. 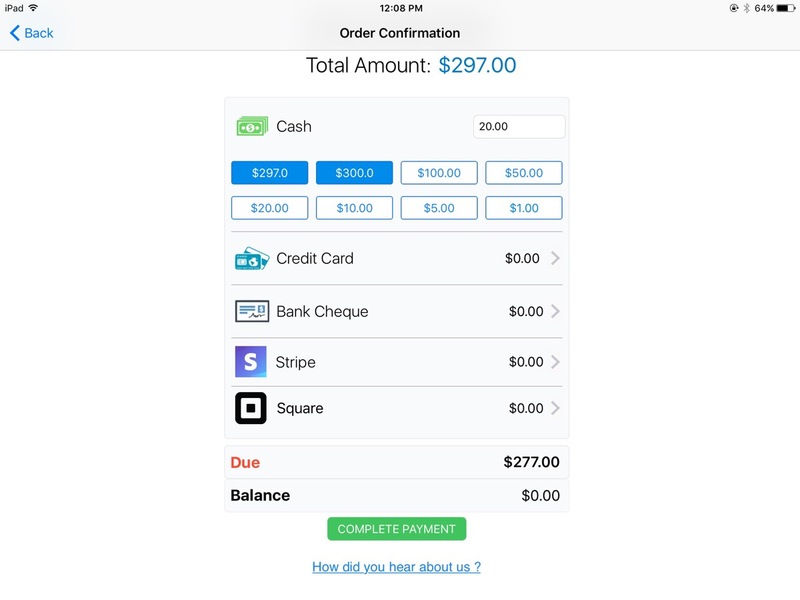 Create tickets and invoices using iPad App and accept cash, credit/ debit card or any other type of payment by jacking in Square's payment reader in matter of minutes. 1. Login to RepairDesk and under Integrations page, click on Square. 2. Click on Enable Square. 3. You'll be redirected to Sign In page for Square. On this page enter your username and password and click on "Sign In" button to login. Note: Please ensure that Location in RepairDesk matches with the one you have set up in Square. You can select anyone of the five currencies offered by Square: US Dollar (USD), Japanese Yen (JPY), Pund Sterling (GBP), Australian Dollar (AUD) and Canadian Dollar (CAD). 1- Please install Square Payments App on your iPad. 2- Now open RepairDesk POS Register, add items to cart and hit checkout. 3- Click on "Create Invoice". 5. It will open a new page where you can enter the amount. 6. 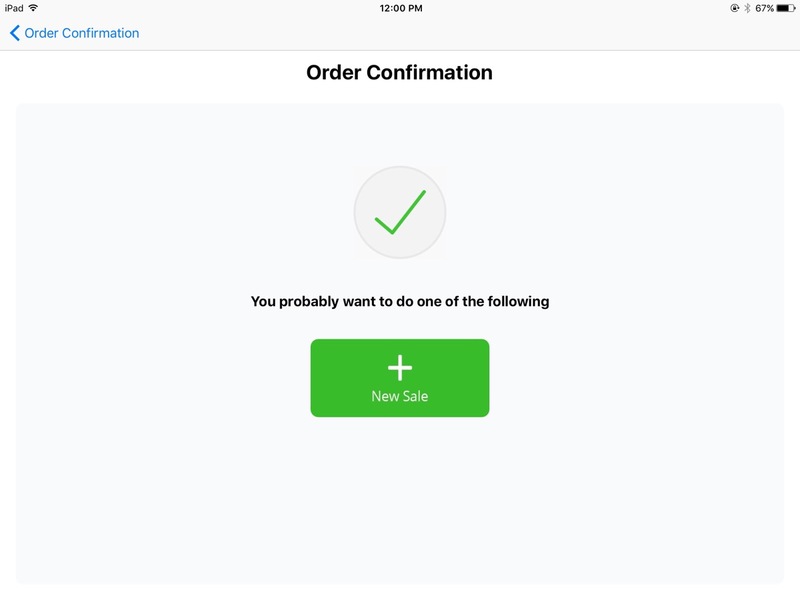 Once you click on confirm it will take you to Square app where you can key-in card details or swipe the card. Once a transaction is completed, click on "No Thanks" and it will re-direct you to RepairDesk app.